Wow, pretty incredible story to this link. My whole job is helping people with disability from injury or disease to not let that limit their ability to live life to the fullest. So I love seeing stories like this, because I usually only see them with new disability when they’re not ready for this high level an adventure. This guy is living life! 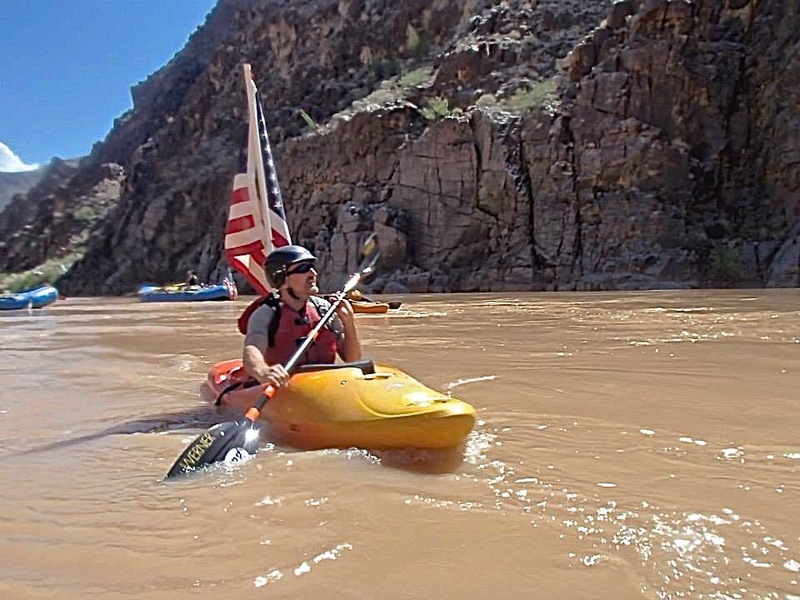 Veteran becomes first blind kayaker to paddle the Grand Canyon.